Bloody Mary’s are a popular breakfast-time staple, though we all know it doesn’t have to be breakfast-time to enjoy the savory taste of this yummy beverage. But what if you’re looking for a creative spin on your traditional Bloody Mary…maybe something that goes a little better with some popular Mexican foods and dishes? 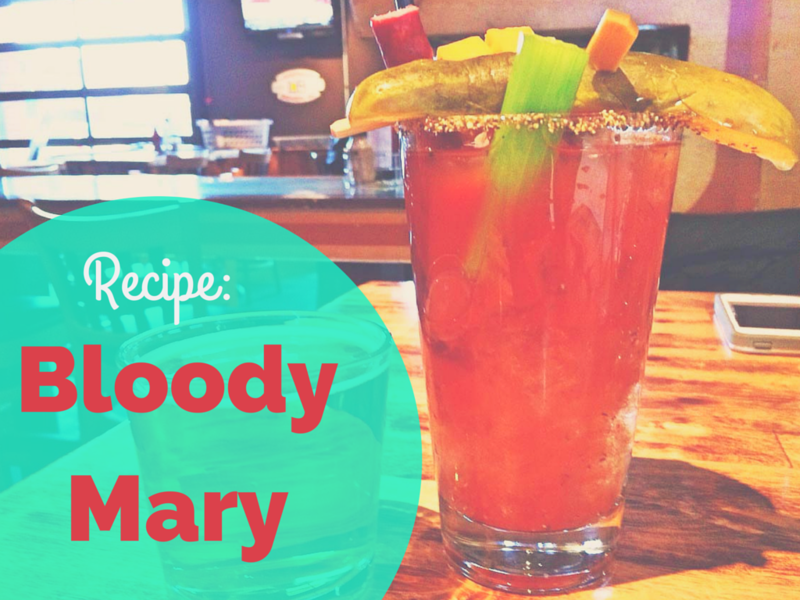 Well, we’ve got you covered with this wonderful Bloody Mary margarita recipe that’ll be a hit at your next gathering. Start by making the rim garnish, which is as simple as mixing the celery seeds, child powder, salt, and pepper into a small bowl. Then, use the lime wedge to wet the rim of each glass before dipping them in the spice mixture to garnish the glasses. Now, it’s time to make the Bloody Mary margarita! It’s as easy as combining all of the remaining ingredients (except the jalepeños) into a blender and mixing until smooth. Pour the mix into rocks the garnished glasses and top them off with pickled jalepeños. Be prepared for a burst of flavor with your first sip of this amazing cocktail! There are other variations of this fun cocktail that you may also want to try out. For example, if you enjoy the look of a Bloody Mary but aren’t such a fan of the spiciness and savory taste, consider serving up a “Bloody Margarita,” which looks similar to a Bloody Mary but tastes like a fruity and sweet margarita. For this recipe, simply combine an ounce of a half of tequila, an ounce of orange juice, half an ounce of freshly squeeze lime juice, a quarter ounce of orange liqueur, and a dash of grenadine into a cocktail shaker filled with ice. Shake well and strain into a rocks glass. The great thing about Bloody Mary margaritas is that they go well with anything you’d typically eat a regular Bloody Mary with, but they also go well with Mexican foods such as authentic tacos, chorizo, and just about anything else you’d enjoy on Mexican food night. Now, we know you’re ready to give this recipe a taste for yourself!